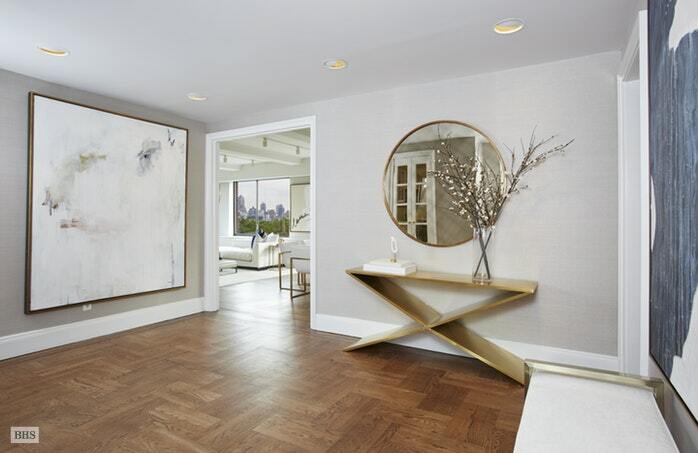 While the Upper West Side may not be the hip new downtown hotspot, it’s the perfect neighborhood for beautiful apartments. 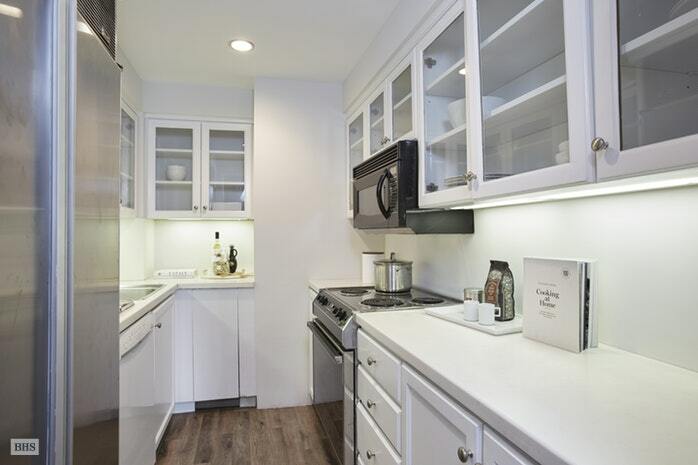 The expansive space the Upper West Side has to offer makes way for some of the best luxury living in the city. 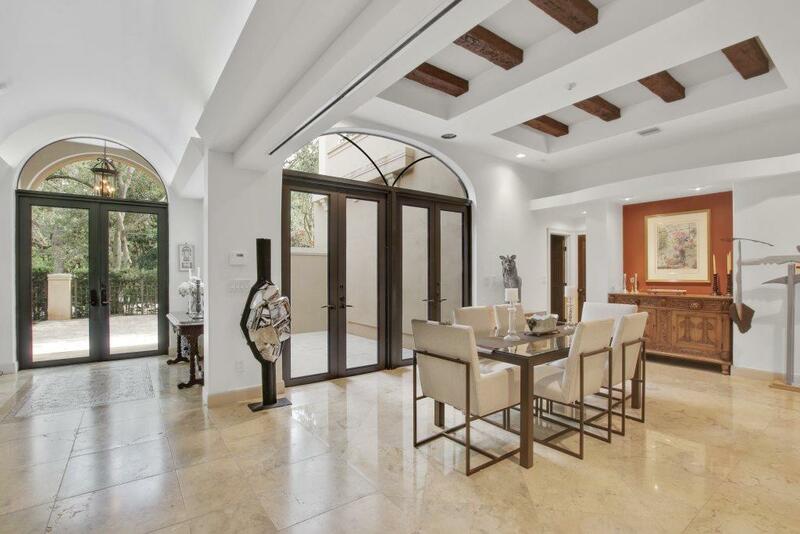 A new listing from Brown Harris Stevens speaks to this point. 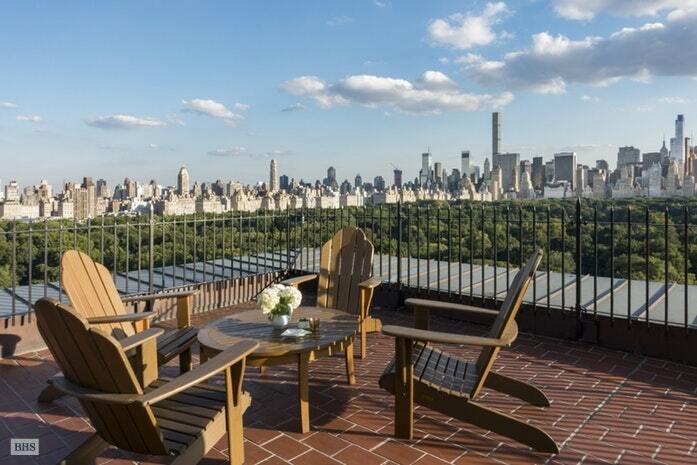 230 Central Park West is an outstanding corner unit in the building with sweeping views of Central park. The sun drenched apartment is a two bedroom two bathroom on the 10th floor of The Bolivar co-op and created a living piece of art with giant picture windows to see the city below. The 9 foot tall beamed ceilings, wood burning fireplace, oak floors, and custom built ins have made this place into a home for someone to come back to every day. Forget about having to move into a new listing and create a home out of it. This place already comes with character and charm like no other unit can. The home is also a great piece of New York history, having been build in 1926. The home is also complete with a rood deck, common laundry, bike storage, and private storage area in the building. 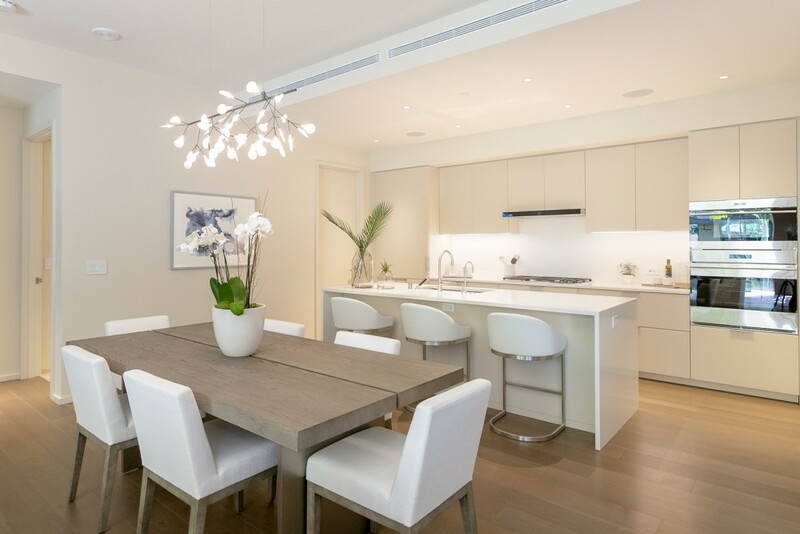 The home is being listed for 4.5 million dollars and is also set alongside some of the best the Upper West Side has to offer in restaurants, delis, and quiet streets to walk along at night.